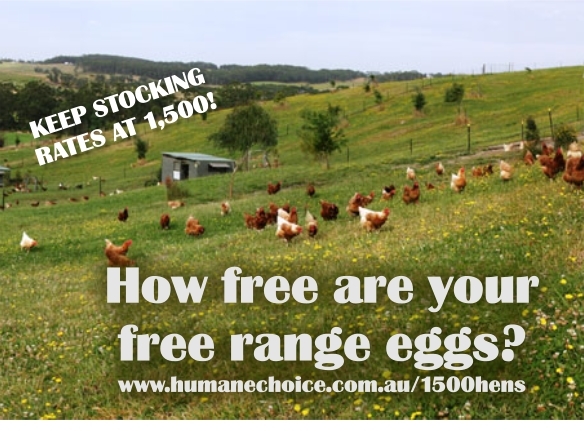 free range farms for the farmers, the animals and you. TRUE Free range farming is intrinsically linked to animal welfare and the environment. It’s a way of producing food in a harmonious relationship with the entire farm and plays a crucial role in the overall success of the producer’s business. The term 'free range' means something, not just for the farmer or even the welfare of the animals but to YOU, the people that buy these products and the faith you put in the claims made on the label. Free range must mean free to range!